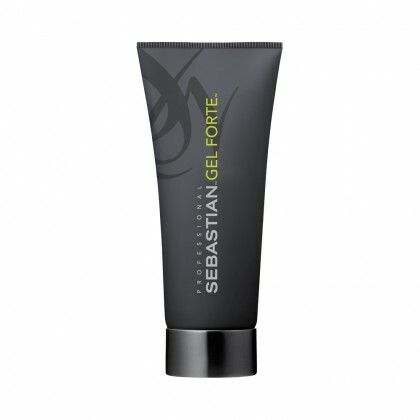 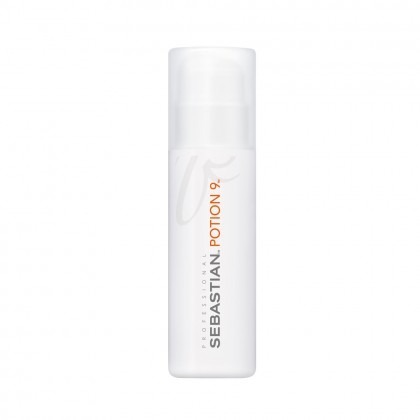 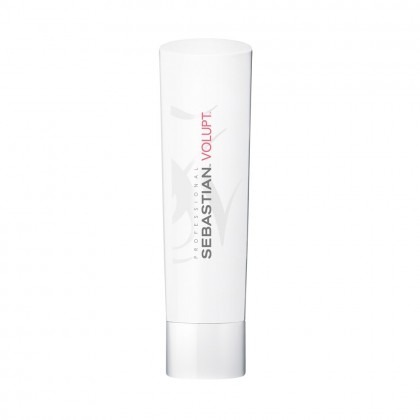 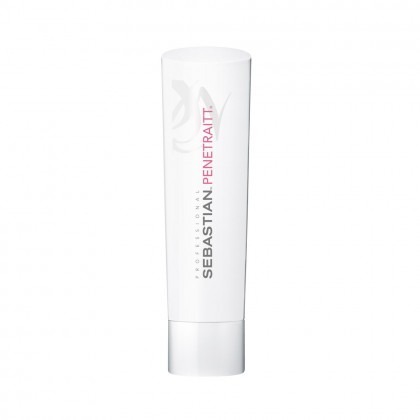 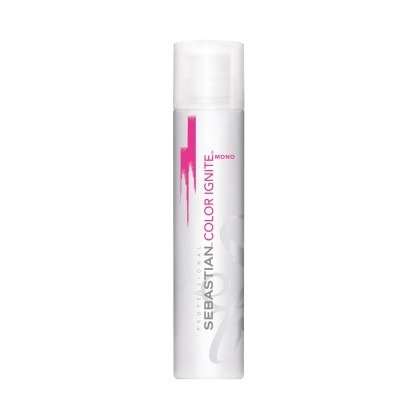 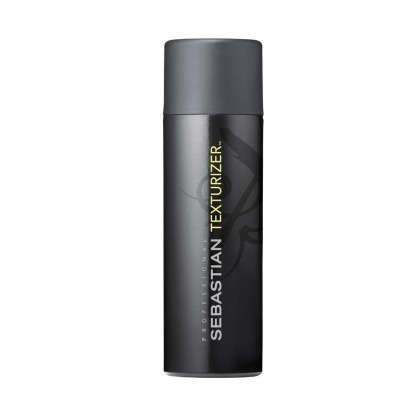 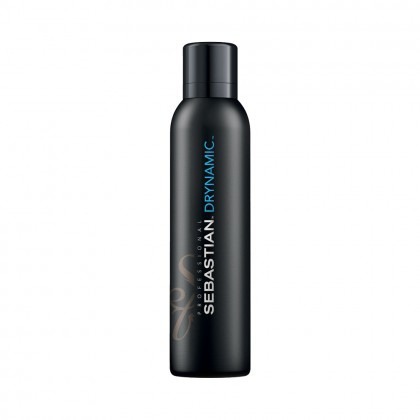 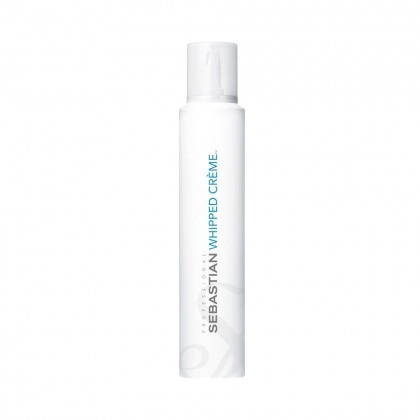 A major player in the world of fashion and hair couture, Sebastian are always on the cutting-edge of innovative hair care technology. 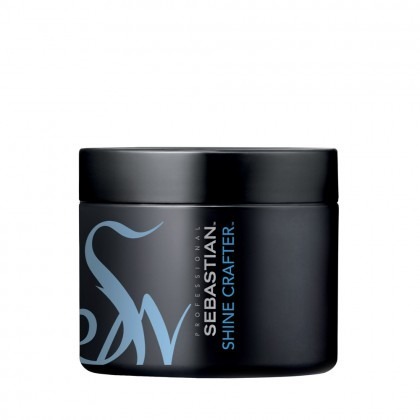 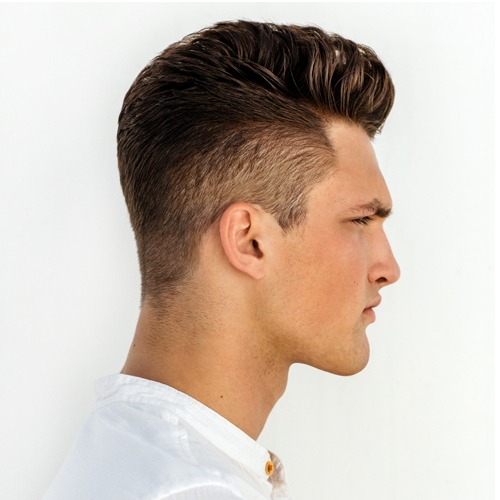 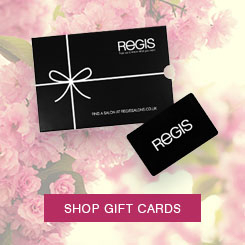 And with their exclusive range of Shampoos, Conditioners, Gels and Oils, there’s no limit to what you can create. 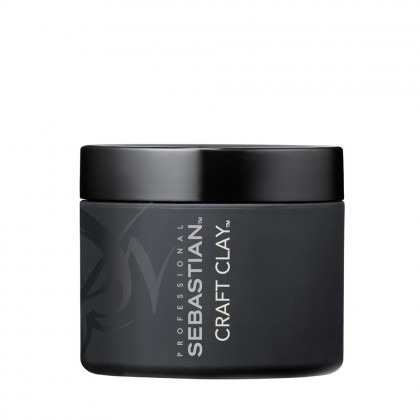 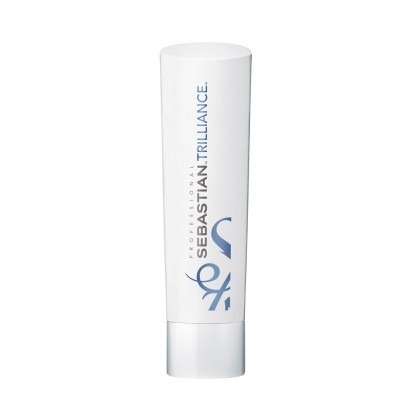 Built on a spirit of individuality, Sebastian has continued to develop innovative products that never fail to impress.